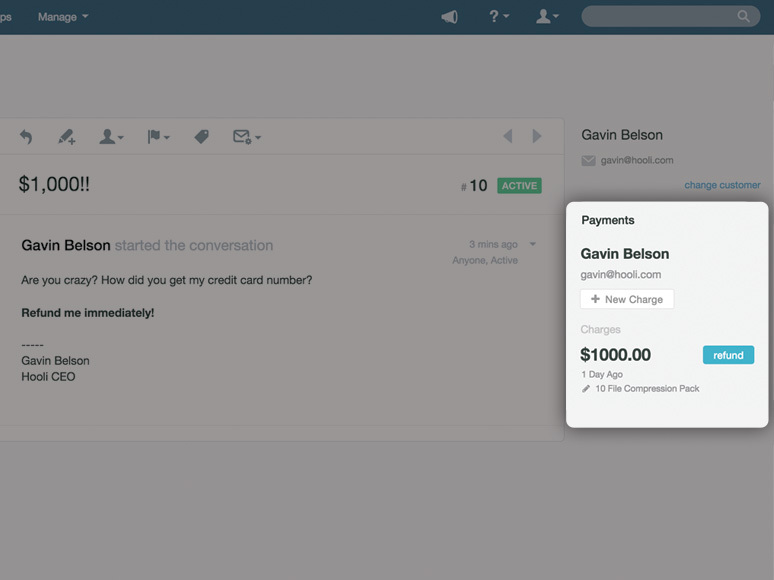 Manage your Recurly customers & payments inside Help Scout. 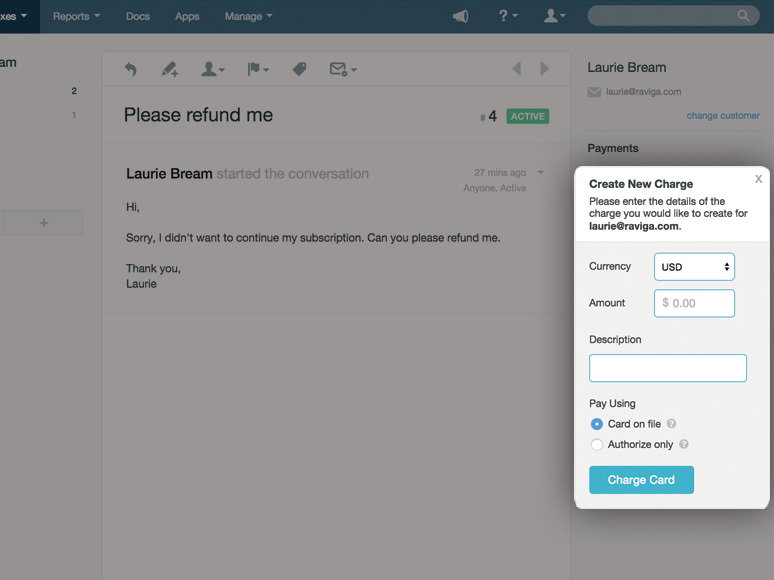 ChargeDesk has full support for Recurly. 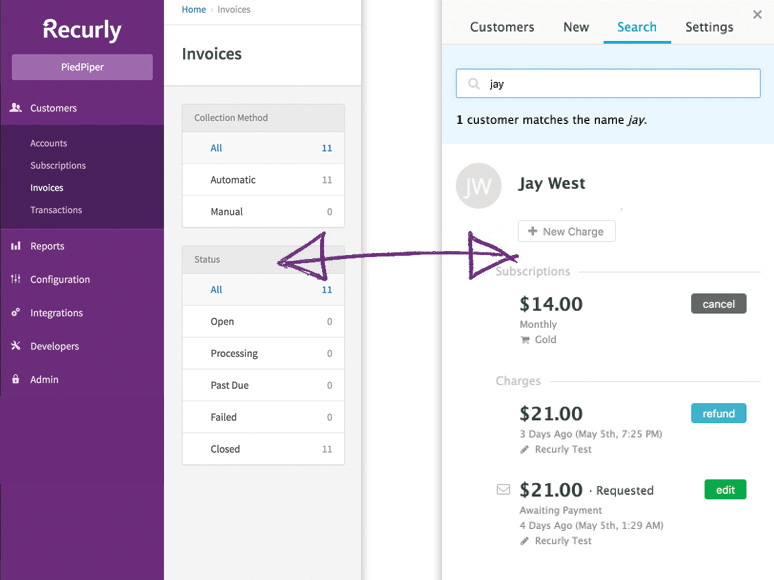 Connect your Recurly account to ChargeDesk and you'll be able to deliver remarkable billing support for all your customers. Interested in using Recurly? 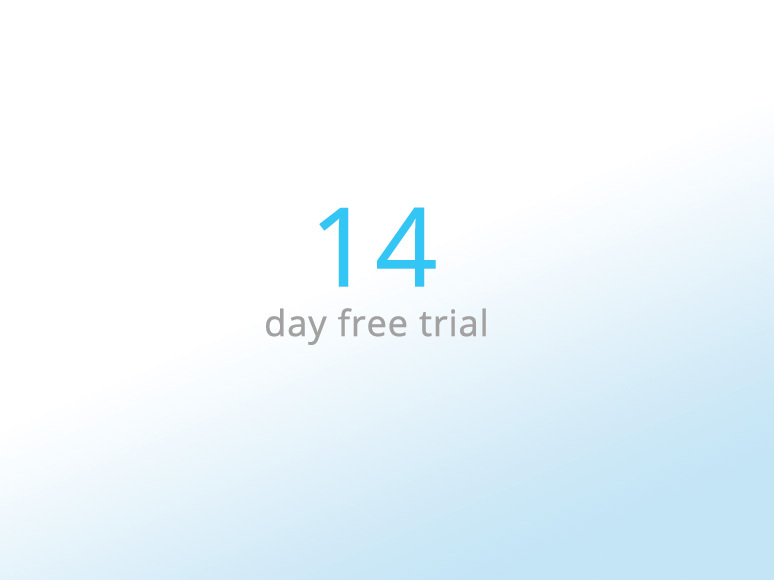 You can request a Recurly demo here. 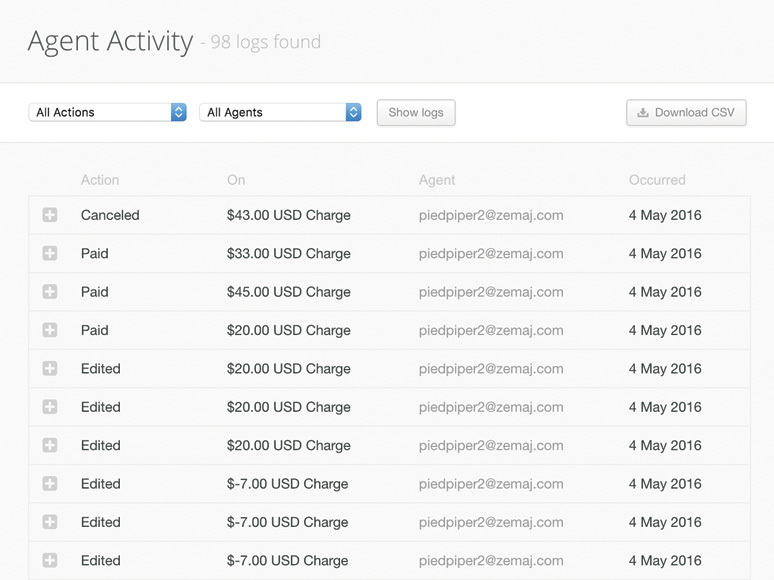 ChargeDesk uses a unique algorithm to find all of the Recurly charges & customers related to any ticket you receive inside Help Scout. Where direct matches can not be found, related charges are also be displayed in case the customer is using a different email address or name. 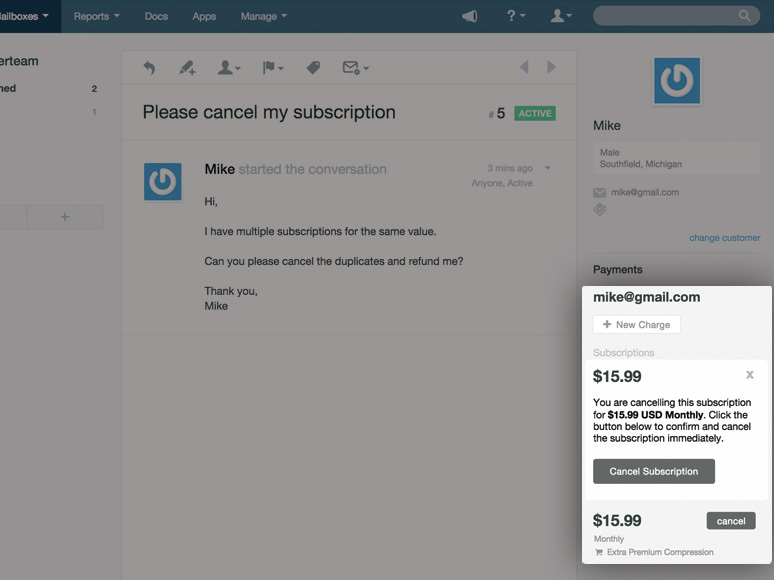 ChargeDesk integrates continuously with Recurly. This means that your data is always kept in sync on both platforms, no matter where you make a change to your customers. 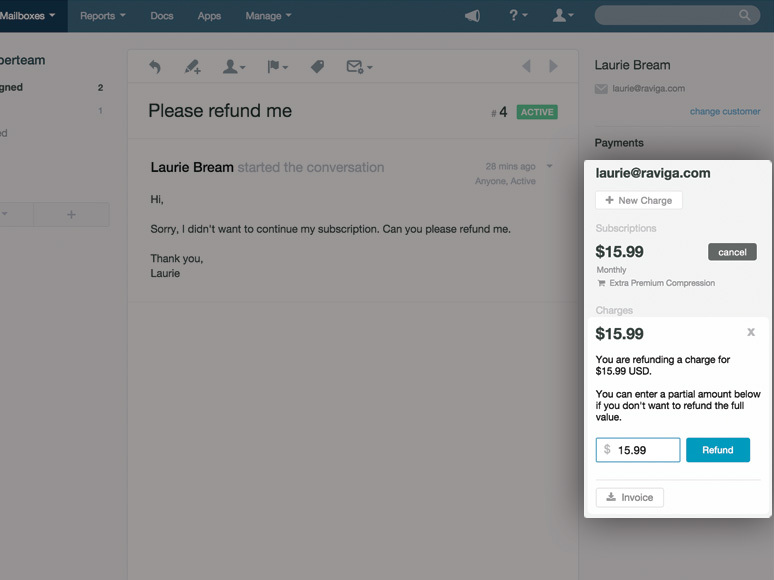 Once you connect your Recurly account to ChargeDesk, you'll be able to deliver remarkable billing support for your customers in seconds. 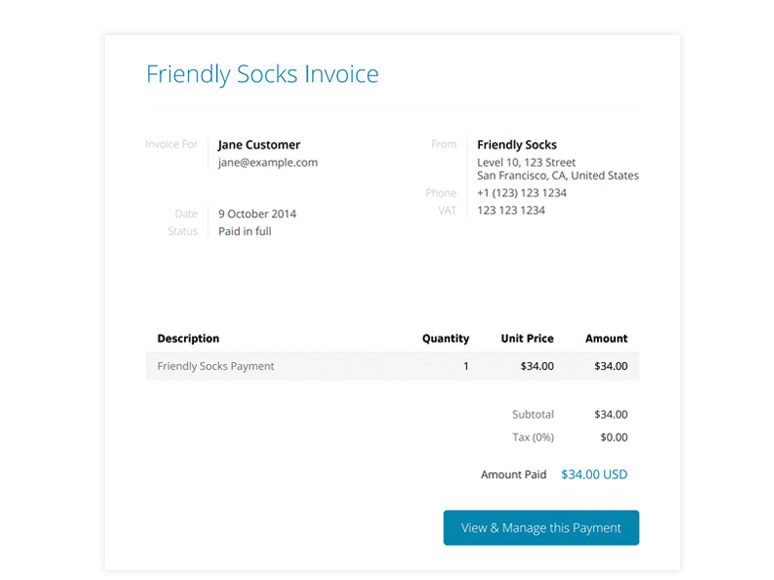 ChargeDesk will generate a custom billing support pages for every Recurly payment you receive. 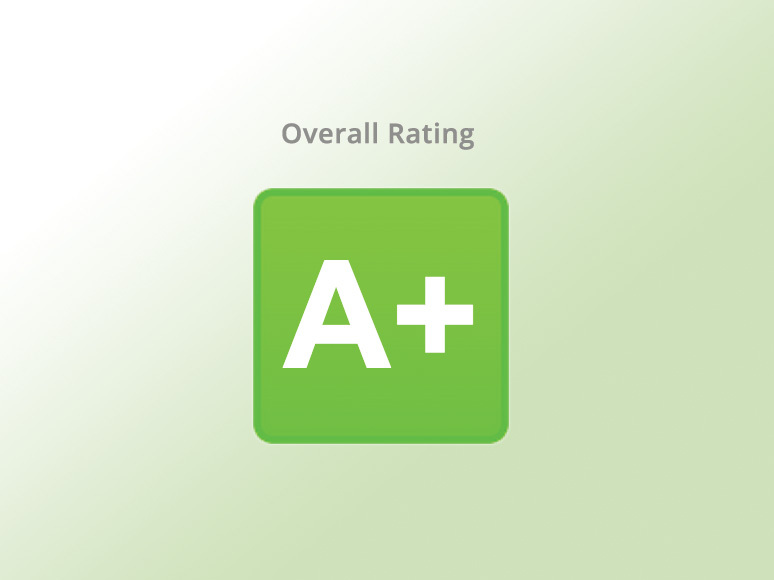 These pages allow your customers to immediately see the current status of their payment and how it will appear on their bank statement. 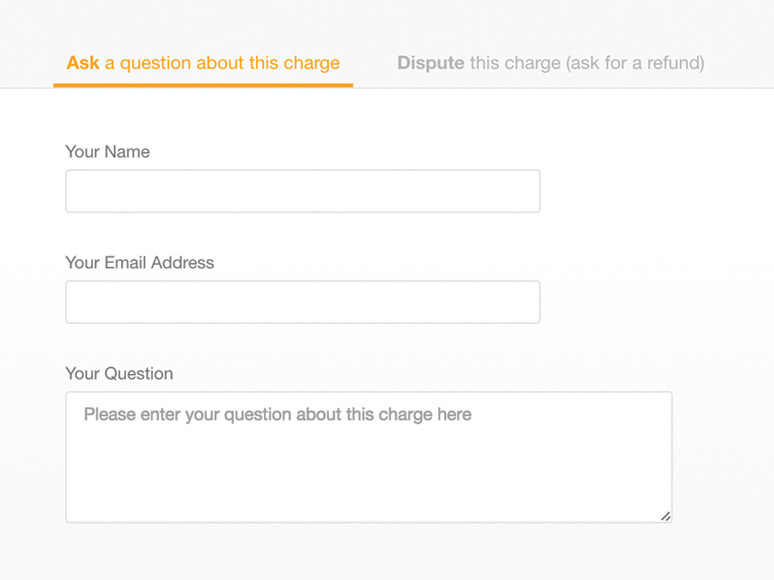 These pages also serve as a point where your customers can bring questions or disputes about their charges directly to you. 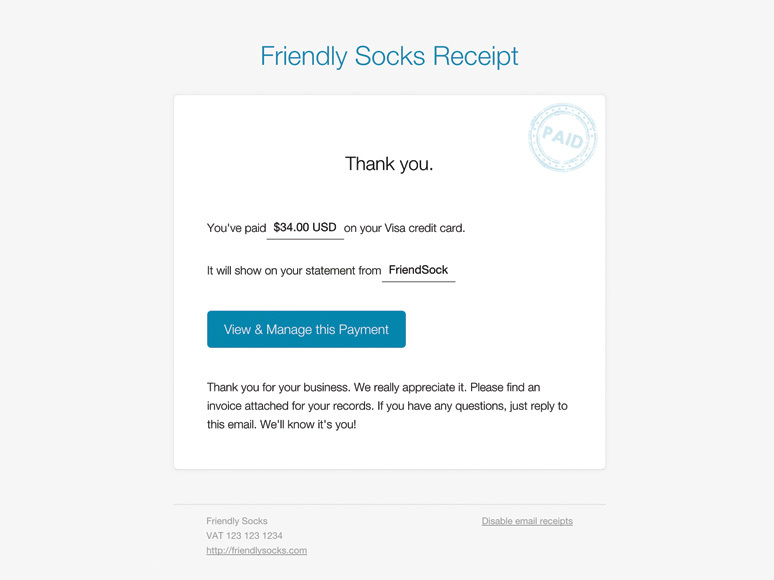 Like email receipts, any questions which come from these pages will have all the related billing information attached in your helpdesk so you never have to guess which charge a customer is asking about. Connect Help Scout and Recurly Supported Features for Recurly Ask us Anything! You can sign up with either Recurly or Help Scout first. You will be prompted to connect the other provider once the first is connected.